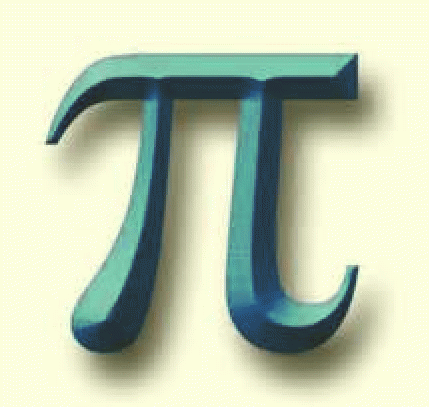 Thursday, March 14, 2013, is the 25th anniversary of Pi Day. 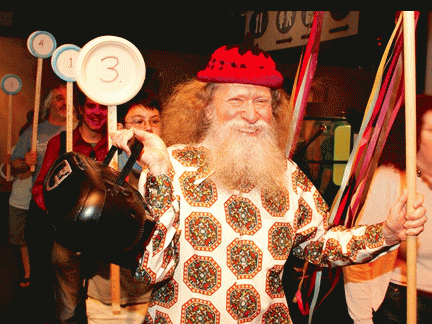 Pi Day, (3.14) was founded by Exploratorium physicist and "Prince of Pi," Larry Shaw. 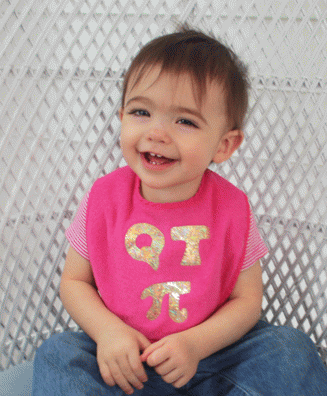 This irrational holiday is celebrated every year on 3/14 at 1:59 pm (the first five values of pi). 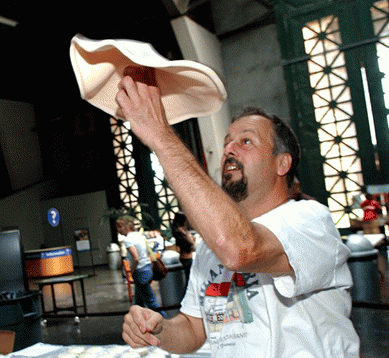 Exploratorium festivities will take place outdoors from 1:00 to 3:00 p.m. in the Pier 15 Plaza in San Francisco, CA, weather permitting, and are free and open to the public. 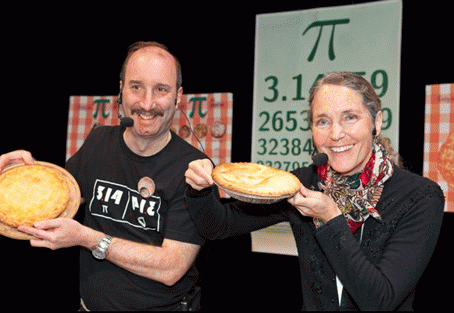 Exploratorium Pi Day tradition includes a delectable selection of edible pies available for participants to enjoy. 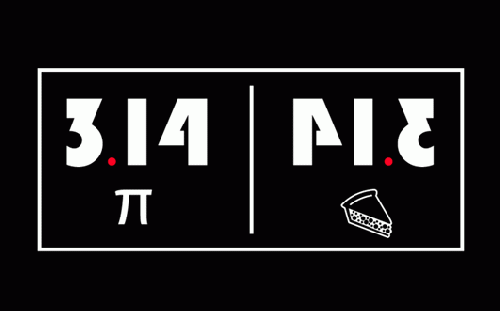 This year's pies are made by the Exploratorium's brand new culinary partner Curiosity Catering, a collaboration between Chef Loretta Keller of COCO 500, and Bon Appetit Management Company. 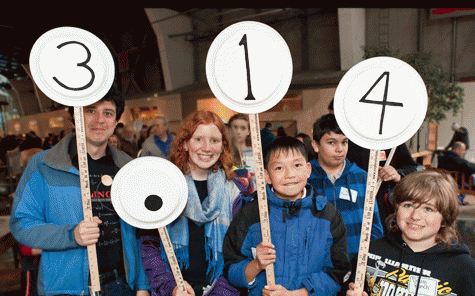 The Exploratorium will also be sharing pi-related activities, hosing a Pi Parade, and will ceremoniously install their new Pi Shrine into a fittingly circular site outside Pier 15, in addition to other interactive pi activities. It is also Albert Einstein's birthday. 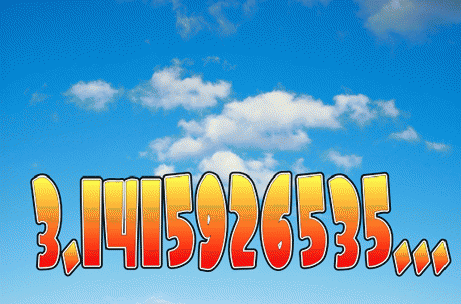 The Exploratorium will also present Pi in the Sky: The artist ISHKY, in collaboration with AirSign, has brought together a team of artists, programmers and scientists to create this event. At an altitude of about 10,000 feet, a team of five synchronized aircraft equipped with dot-matrix technology will skywrite the first 1,000 numbers of Pi's infinite sequence. This event will take place at 1:59 p.m. on Thursday, March 14 2013, weather permitting. Each number will measure over a quarter-mile in height, and the aircraft will fly in a loop beginning over the Exploratorium's new home at Pier 15 and across the waterfront and San Francisco Bay Area communities. On the opposite coast, Manhattan's MoMath, the new National Museum of Mathematics, will also be offering an after-school pi-themed scavenger hunt. 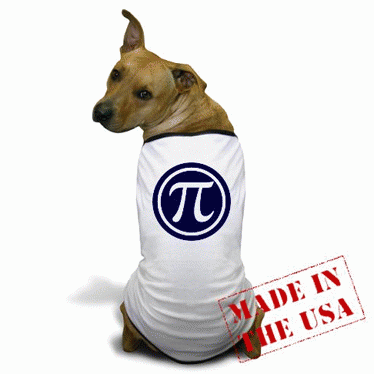 If you can't be in San Francisco or Manhattan, don't fret, you can celebrate with a t-shirt for your favorite geek or pet, just as easy as pi.